If you like the look of one of our designs, but would prefer to print it yourself rather than have us print it for you, then this is the product for you. This is a digital file which will be emailed to you for you to print. No physical products will be sent. You will receive a "proof" of your invitation by email within 24 hours of receipt of your order, for your approval. Select the design you would like personalised from the many available on the site. 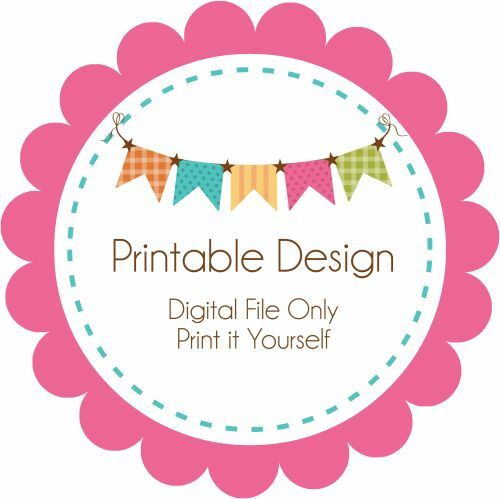 For a custom design, please select the product "Printable Custom Design".